'Radial' by Daniel Swann - DPC Prints! 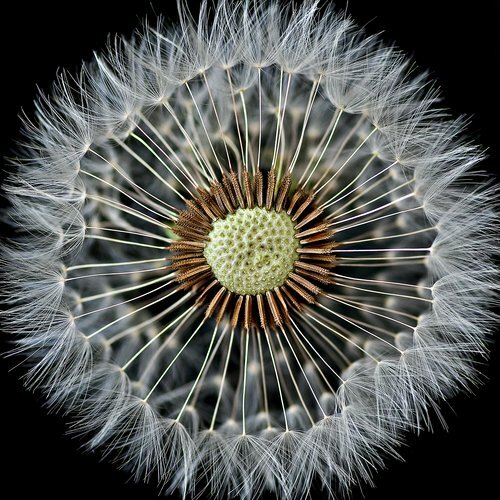 Macro shot of a dandelion seed head. This photograph originally appeared in the Free Study 2011-04 Challenge.